Does your HOA common area need to be rejuvenated, but your bank account doesn’t allow for much more than a new paint job? Well, the good news is that most banks consider HOAs good investments. Obtaining credit from a reputable agency is often much more palatable than special assessments and may be easy to obtain! 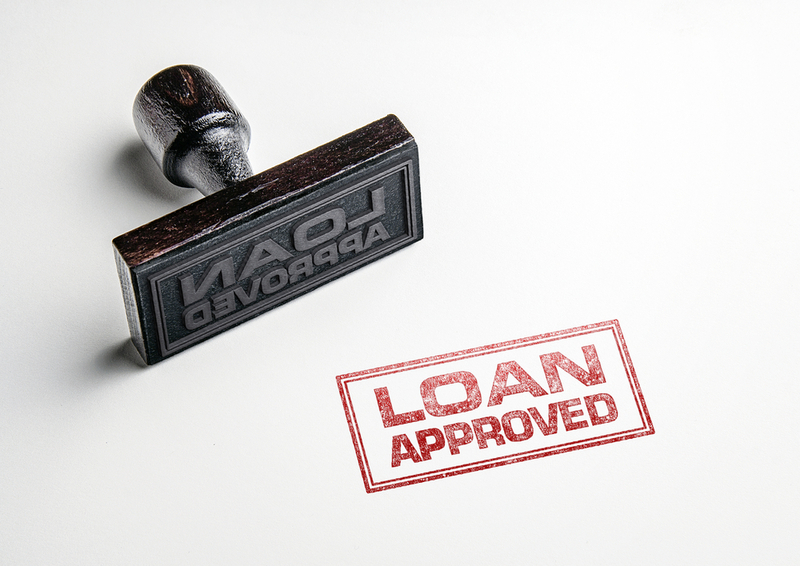 We have worked with several HOAs who have used lending to cover their financial needs. As with all lenders, there will be hoops to jump through including financial statements, renter vs. owner occupied ratio, delinquency percentage, etc. Furthermore, the case, O’Toole vs. Kingsbury Court, which was decided in 2005, created a precedent for HOAs as responsible entities, who are required to pay their debts. Many lenders are aware of this case and are happy to work with your HOA to finance association needs. In the O’Toole vs. Kingsbury Court case, the Los Angeles Kingsbury Court Owners Association hired an insurance adjuster, James F. O’Toole Company, Inc., to act as a liaison with the Association’s insurer after the common areas were damaged in the 1994 Northridge earthquake. The Association had originally agreed to pay O’Toole 10% of the proceeds paid by its insurer but later refused to pay. O’Toole filed suit against the association for breach of contract and won. The Association did not pay the judgment. O’Toole obtained a writ of execution seeking an order directing the Association to assign to O’Toole both the regular and special assessments collected by the Association. The Association claimed they were exempt because all assessment income was needed for essential services. After much back and forth, the court decided that regular assessments, used to provide essential services (utilities, insurance, etc.) are exempt from execution by a judgment creditor. Instead, a special emergency assessment should be levied to cover the costs associated with the judgment. In a situation like the O’Toole vs. Kingsbury Court case, years of litigation could have been avoided if the Association had simply taken a loan and paid it back through funds generated by a special emergency assessment, allowing for the repayment to happen over a period of time rather than putting a large financial burden on the homeowners in one fell swoop.